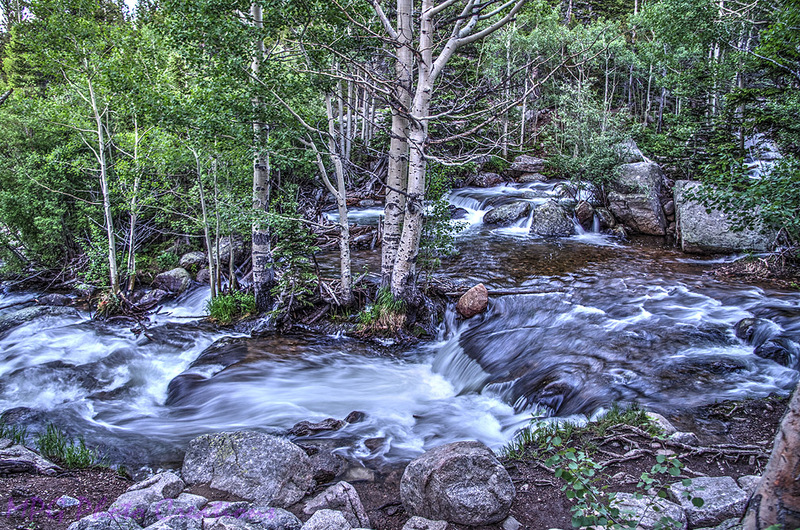 This is an image I took in Rocky Mountain National Park this past summer. We were on a hike to Alberta Falls the first evening we were there. I decided to try a long exposure image and I also put a bit of an HDR effect on this.